Anna. . Wallpaper and background images in the Shaman King club tagged: shaman king anna kyoyama. 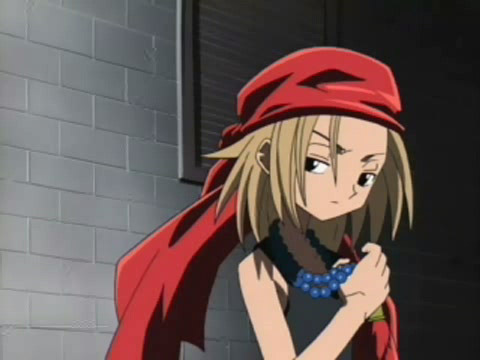 This Shaman King photo might contain surcoat and tabard.